Stronger and heavier bright white stock makes Pushout paper the top choice for durability. Pushout paper, made with a heavier paper stock, is available with or without die cuts. Die cut Pushout paper is designed to be played without the need for a bingo ink marker. Instead of dabbing, players simply push the tab back when a number is called. This makes Pushout the perfect choice for bus trips, cruises, parties or anywhere that there may not be a table setting. 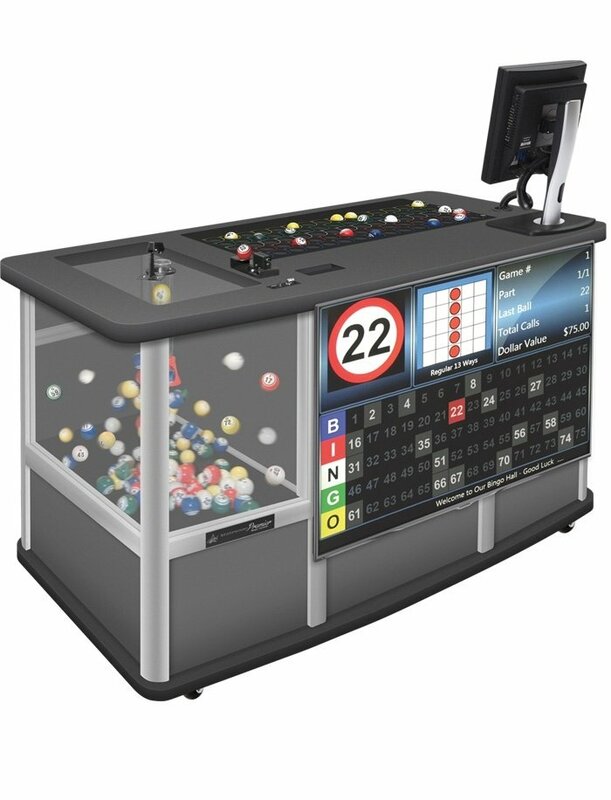 Non die cut Pushout is best used when tables and bingo ink markers are available. 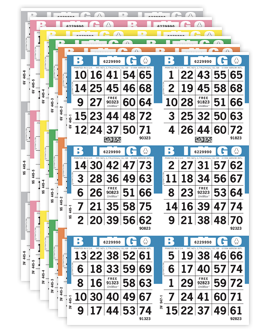 Even though Pushout paper was designed for unique bingo settings, it's also a great choice when a durable, heavier & brighter bingo paper is preferred! 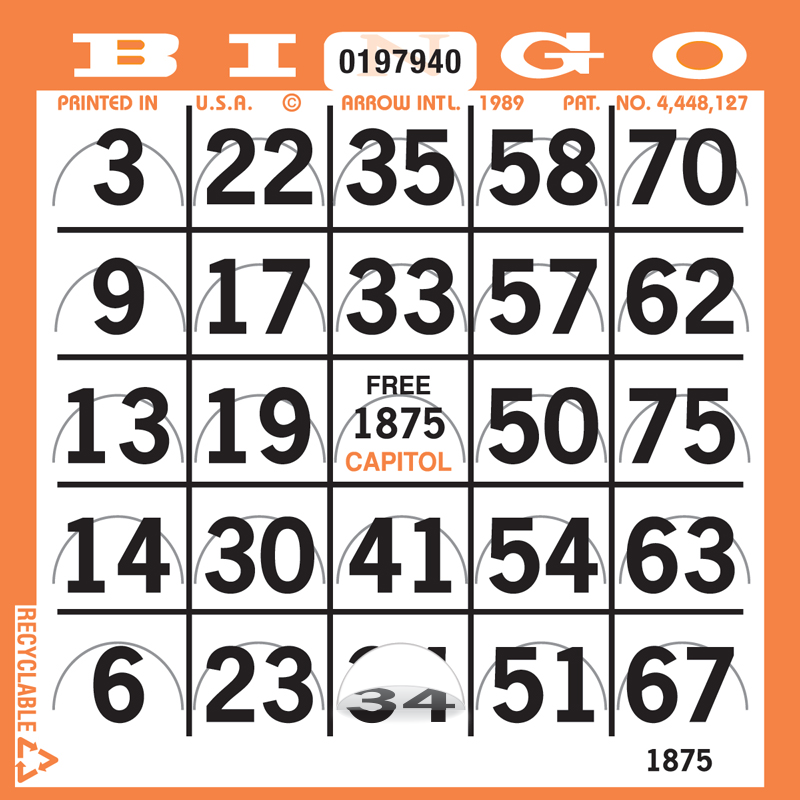 Due to the unique size of this paper, it cannot be collated with standard Capitol bingo paper.